Smith and Wes express movers can accommodate any kind of moving needs as they are one the best movers I've ever met. They managed to fit me in although I was planning a last minute move. I was very satisfied with the way they treated me and my belongings. Nothing was damaged, lost or misplaced. Furthermore, both pick up and delivery were on time, so I could arrange everything as planned. I couldn't be happier with the choice of movers. I will be using their services again if I have to move house. Can't wait to tell everyone how amazing experience I had with Smith and Wes movers. 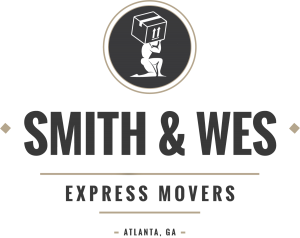 At Smith and Wes moving, we strive to provide relocation services efficiently and accommodating to our clients needs! 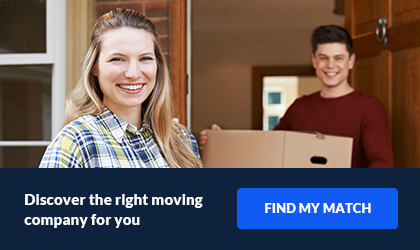 We know that moving is one of the top stresses in life so it is very important that you have a team ready to spring forward in your relocation! Whether its residential or commercial, we are here to help. From houses to apartments, townhomes, high-rises, condos, and office parks and buildings – we specialize in ALL types of local moving. Our reliable moving teams here at Smith and Wes are professionally trained, insured, and can handle any situation. You will have peace of mind knowing our trained staff will handle your belongings with the utmost level of care, and we have all the modern tools to ensure the job is done right. 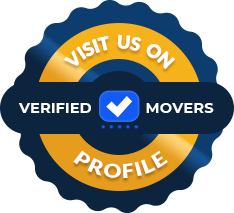 Because our moving experts often live in the communities where they work we can better facilitate scheduling and provide the express service you desire. 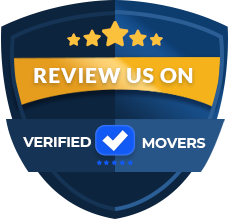 Our local move experts are reliable, bonded and insured, and well-trained. We pad and stretch wrap each of your items so they are kept safe during the entire moving process. Our moving experts often live in the communities where they work, this helps with scheduling and providing the express service you desire. Not just business as usual. Whether you are relocating your business, scaling up or down, or have a need for intra office moves – day or night we’ve got you. We specialize in business moves from large commercial buildings to single office establishments. The place before your new place. Whether you are in between houses and need a place to store your belongings or transitioning your office to a new location. We can carefully store your items until you are ready for your next move.